That"s right - wine as art! 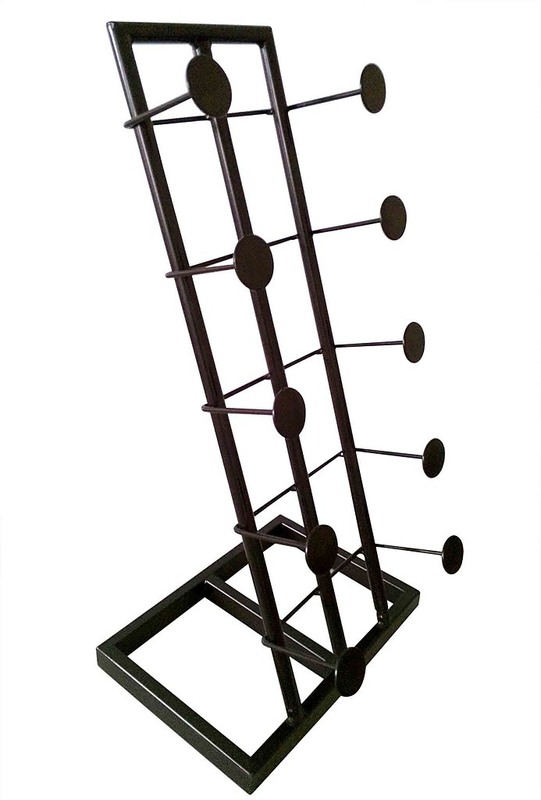 There isn"t a more attractive way to display your wine than in this charming and unique metal wine easel. Not only will your wine bottles be visually appealing, they will be easily accessible to your customers. It"s a fun way to present your product and is sure to catch the eye of any wine connoisseur. Our wine easel is lightweight yet sturdy and durable. 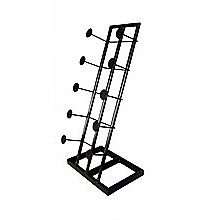 It features a metal rack with five display rows and accommodates one bottle per row. The overall size of the display is 12.5" x 7.75" x 24.5". 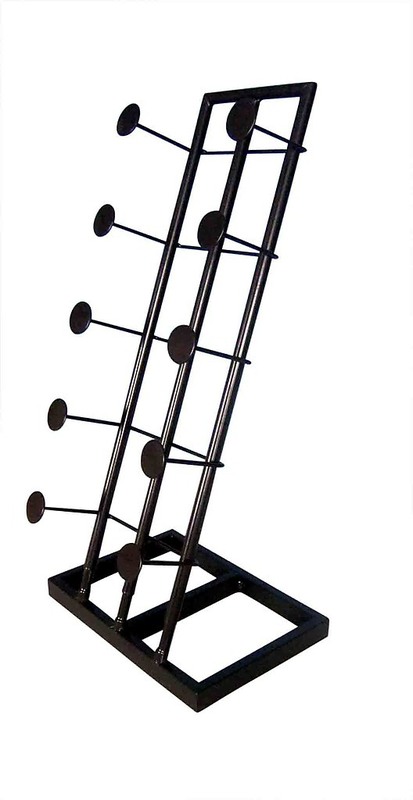 The wine art display will hold your wine bottles safely and securely. The unit can be easily moved to a high traffic area to display special sale items that will draw in customers. · Overall size: 12.5" x 7.75" x 24.5"